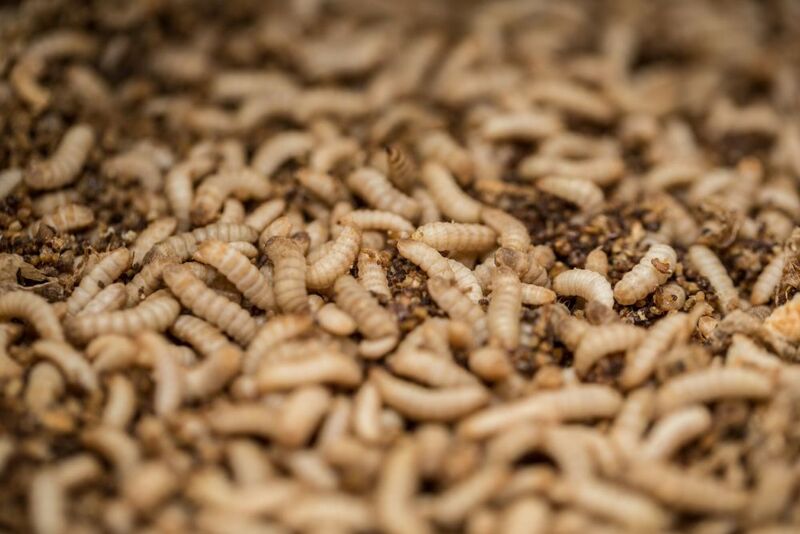 The European Commission has officially approved insect protein for aquaculture feed, but an insect protein company has said more must be done to allow 'safe and sustainable' insect-based feedstock for the pork and poultry industries. French-Tunisian agritech startup nextProtein has welcomed the recent decision by EU regulators to officially allow insect protein to be fed to farmed fish, but said "more must be done to ensure outdated regulations do not slow progress in a vital field of sustainable agriculture". With an estimated global population of more than nine billion by 2050 and increasing concerns around food supply and waste, nextProtein aims to address land and resource scarcity through insect protein production. The size of the insect feed market is predicted to top $1bn by 2022, according to a new report. The major nutritional value that edible insects carry is its ability to delivery higher levels of protein per weight in a sustainable way. When compared to traditional feeds, insect harvesting and insect derived feeds for commercial purposes promises sizeable environmental and resource utilisation advantages. The European Commission officially authorised insect-based processed animal proteins (PAPs) as feed for aquaculture animals on May 24, 2017, through a change to Annex IV of Regulation 999/2001, with the regulation text to come into effect on July 1 this year. Co-founder and Chief Operating Officer of nextProtein Syrine Chaalala said insect-based proteins offer a 'sustainable way'. He said: “With the vast majority of farmed fish relying on fishmeal and the depletion of our marine ecosystems, insect-based proteins offer the aquaculture industry a more sustainable way to ensure fish for human consumption. Co-founder and CEO Mohamed Gastli said: “But what must now be a priority is ensuring outdated regulations are amended to ensure safe and sustainable insect proteins can be used in the poultry and pork industries. “Insect proteins are one of the most abundant sources of alternative proteins but until now the legal framework covering insect proteins needs has yet to fully catch up to the future of what businesses like ours can offer to modern agriculture.